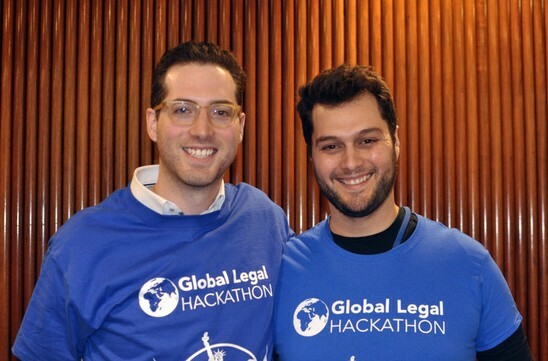 One of the winners of the first round of last month’s Global Legal Hackathon (GLH) was RightsNOW, an A2J project with voice activated tech at its core. It is also one of the outcomes of the GLH that has resulted in what is now aiming to become a real service and not just a demo. Artificial Lawyer caught up with the US founders to learn some more. 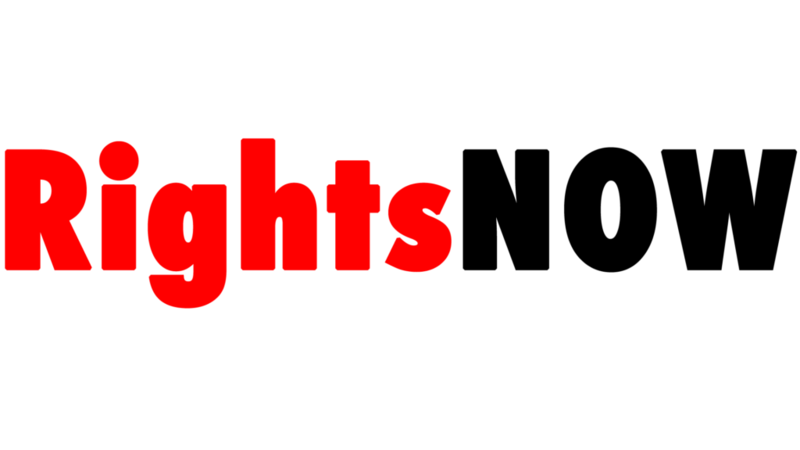 First of all, what does RightsNOW do? Put simply, it uses a voice-activated system to provide useful legal information, primarily to people who may find access to justice both challenging and too expensive. Its creators, Max Paterson, who also works at Neota Logic (see link to previous A2J Tech story), and Zeke Hughes, who works at legal services company, Mindcrest, explain that they were both fascinated by voice systems such as Siri, Alexa and Google Home. L-R Maximilian Paterson, Neota Logic and Matthew “Zeke” Hughes, Mindcrest. During the GLH they explored several ideas, including something that would provide support for M&A lawyers. But, as neither were corporate lawyers they decided to focus on something they felt a more immediate connection to: the provision of useful legal information for everyday needs. ‘So, we thought, why not have a ‘Legal Siri’, especially around legal rights?’ Paterson and Hughes say. The pair were at the New York node of the GLH in the American Express building. So, they went outside into the main courtyard and asked people what legal needs they were most concerned about. There were multiple and varied answers, but a theme emerged: the need to obtain useful legal information about their rights. And so RightsNOW was born. It’s only a couple of weeks old, so these are very early days in its development, but the present goal is to provide relevant and useful information on civil rights by asking a question and the system then retrieving tailored information from the appropriate sources, for example the ACLU. It will also work via a smart phone, the device of choice for most people today for quick information finding. An example of the RightsNow interface on a smartphone. A key aim is to avoid a huge, random data dump, which is what Google’s main search might provide, and instead give the user something they can really respond to and work with to find out answers to their legal issues. Though, for now, RightsNOW’s voice capabilities will be developed within the Google software environment. The system then announces the concise legal information via voice and in text, rather than only announce that it’s found a list of websites, as Siri, or Alexa might do at present. ‘We want to help make people more informed citizens and to help bridge the justice gap,’ the duo explain. There are several things to do to build out the system, one of which is to ensure they can verify the information the system retrieves is valid. 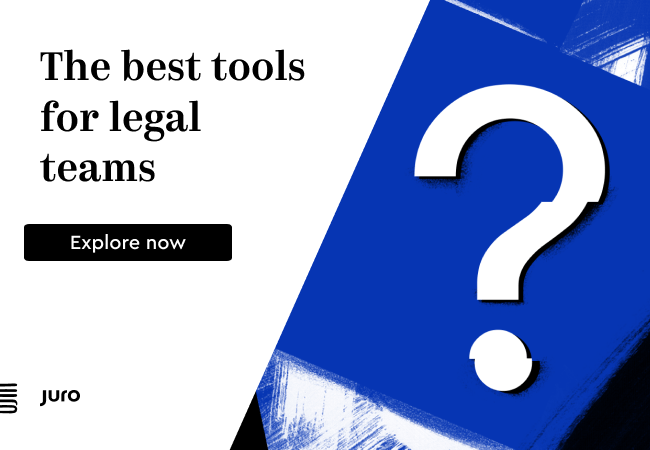 Then there is the need to make it a more dynamic and responsive system so the user can ask follow-up questions and drill down into their specific legal issue. ‘We’d like to develop the system so there was a logic tree of follow-up questions, that will help to uncover the right response more rapidly,’ they add. I.e. rather than ask one question and get a pile of info, the system can hone in on what the problem really is and give exactly the right info to the person from the sections of data it has found. That will be key to making this popular, as not everyone will want to, or be able to, wade through large passages of text in search of an answer. Getting to the core of the problem and the correspondingly tight-fitting answer will be key. But, it’s doable. This all sounds great. But, one last question: why voice? Why not just a text application? ‘Using voice is really intimate and very relatable for people,’ Paterson and Hughes explain. Or, in other words it increases the chances that someone entering the edges of the justice gap may just have enough encouragement to make it across the chasm to the other side and find the answers they need. Anything that makes it more likely that a person finds useful legal information and is not put off at an early stage is an important step forward. The fact that two people who are trying their best to help others in need, have to put out such a declaration perhaps also helps us to remember that the current system of providing justice really isn’t helping everyone as much as it could. RightsNOW is not the only application to explore the use of voice in legal tech. Others have also been developed in hackathons in recent years, though evolving a demo into a going concern is of course a different matter. We have also seen Loop, which has sought to become a consumer-level voice system for legal info, though its current status is not totally clear at present. And, we have also seen Tom Martin of Law Droid, whom readers will remember is developing a voice-driven legal aid bot for the Tennessee Alliance for Legal Services, supported by the Legal Services Corporation in the US. And this is all welcome. From Artificial Lawyer’s perspective, the more A2J Tech initiatives, the better are the chances of a global community of change agents emerging that can engage with the public and private sector to make a real difference. And a chance at real change driven by A2J Tech really matters given the size of the justice gap around the world. 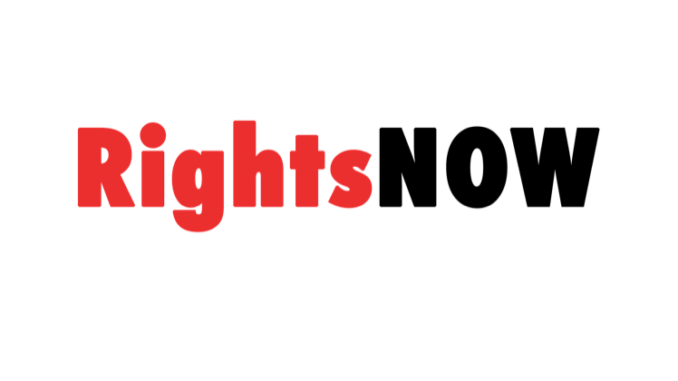 [ Full disclosure: Richard Tromans, Tromans Consulting, and Founder of Artificial Lawyer, has joined RightsNOW’s advisory group in a pro bono capacity.